This is an exciting alternative to traditional acrylic overlays. By painting a basecoat onto the natural nail plate, then lightly dipping the nail into the Acrylic powders we can create a flawless, bubble free, lightweight and long lasting natural enhancement overlays in around 30 - 45 minutes! This system can also be applied over a tip to extend the natural nail. 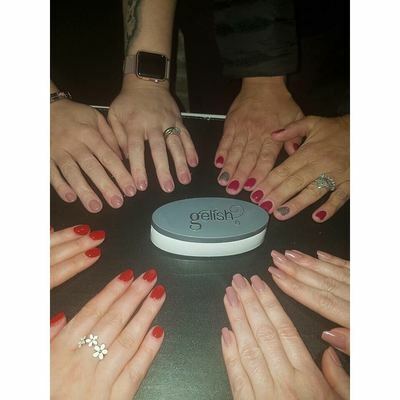 Acrylic dip systems like this have been around for a long time but, of course, technology is always advancing and with Nail Harmony at the forefront of research and science in the nail industry they have definitely cracked the perfect formula. A special resin base coat is applied to the nail which is then dipped into acrylic powder, this process is repeated until the desired strength is achieved. An activator is then applied which starts the process of bonding and hardening the resin. It's a really easy process that takes around 30 - 45 minutes to complete. Gelish Dip can be removed very easy. 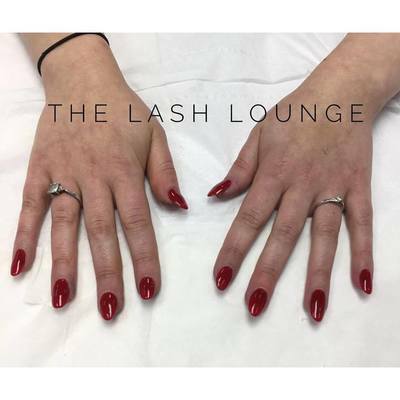 Following the same soak off procedure for Gelish, we wrap your nails and the product will slide away from the natural nail after a few minutes. 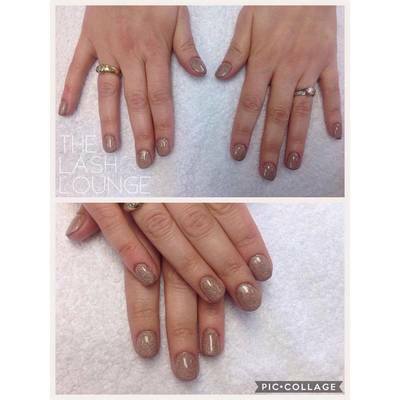 This method is very safe if removal is carried out by a professionally trained nail technician. 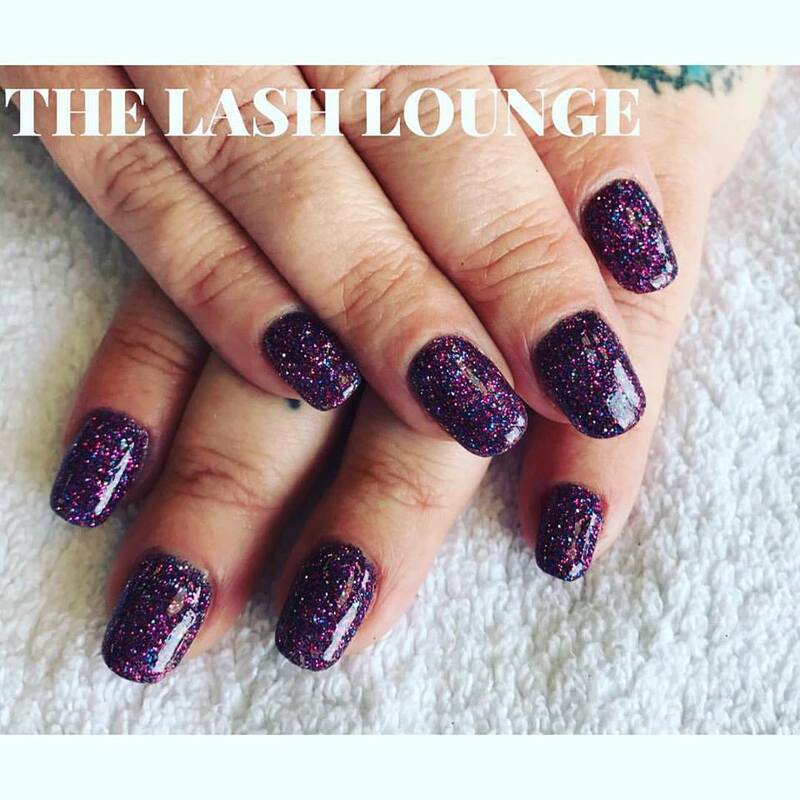 We do not recommend you remove any method of nail enhancements at home as you may cause severe damage to your natural nails. Should you wear Gelish Dip? This system is perfect for clients who have developed an allergy to acrylates found in some enhancements. This system gives clients more strength and durability than traditional gel polish services so it's perfect for clients who are heavy-handed or suffer from thin, weak nails. 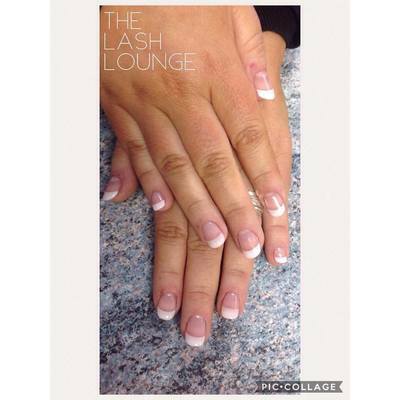 Do you want to wear acrylic nail extensions but don't have the time? 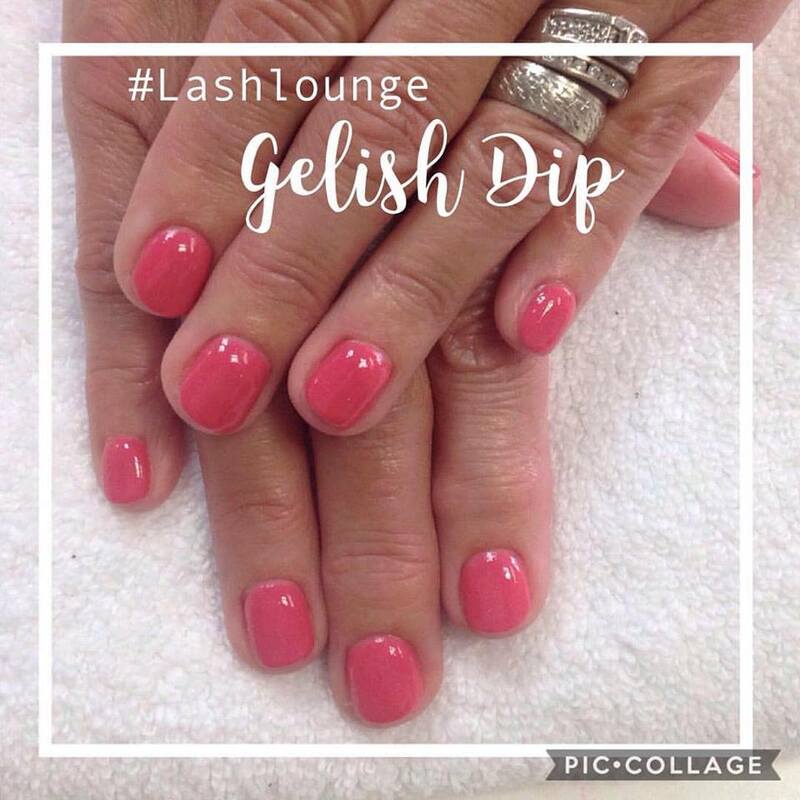 Gelish Dip will be perfect for you! 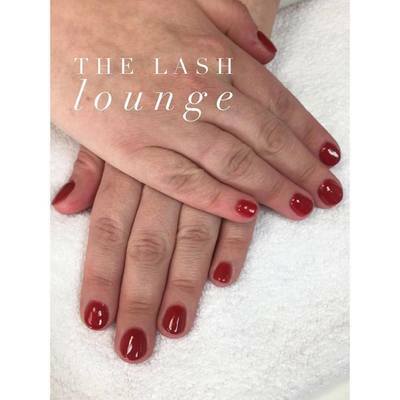 We can also apply a tip to extend your natural nail followed by Gelish Dip to add strength and durability, in a fraction of the time! 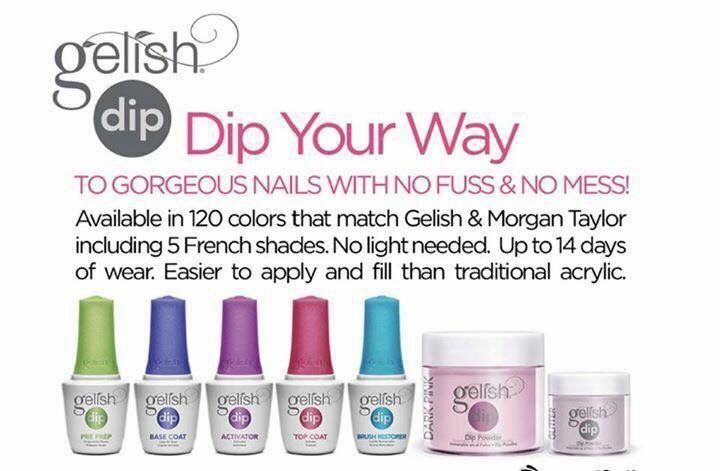 Can you infill Gelish Dip? The answer is yes you can. You will need to choose the same colour or a colour that is darker to your original colour for your infill. 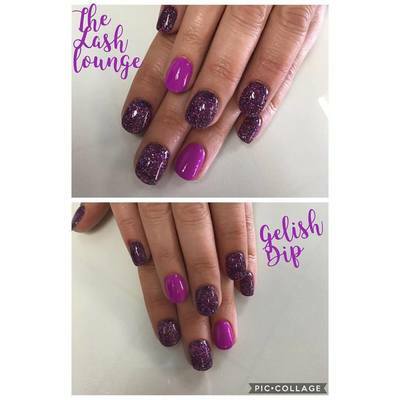 Performing an infill with the Dip system will add extra bulk to your nails each time therefore we will only infill your Gelish Dip once before removing and re-applying. We recommend if you are having Gelish Dip natural nail overlay you have it removed and re-applied each time as you would with Gelish gel polish. Please note Gelish Dip cannot be applied to toe nails. We are very lucky to be one of the first salons in the Newcastle to have this system!